Gardens and outdoor living spaces are the perfect place to relax in the sun and enjoy spending quality time with loved ones. Whatever your favourite past time, make the most of the outdoors this summer with some fun-filled garden activities. We have hand-selected our favourite outdoor activities, with options for the whole family to enjoy. The summer months are the optimum time for green-fingered individuals to nurture their outdoor spaces and create a tranquil sanctuary that is perfect for relaxing. 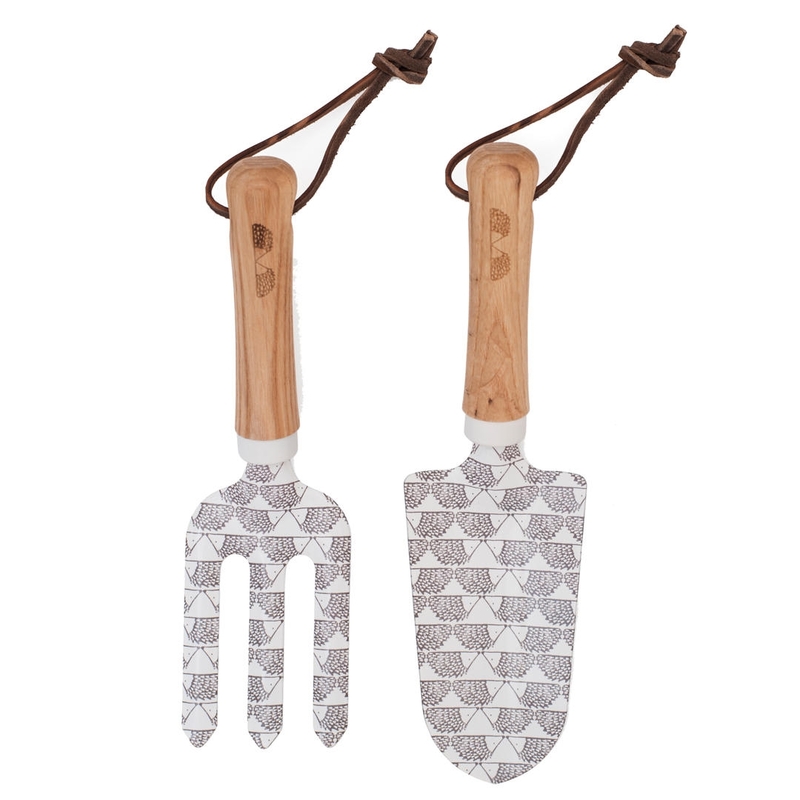 This garden tool set comes complete with a fork and hand shovel, ideal for tackling the prep work needed to get ready for September when Spring-blooming bulbs should be planted. Why not ask little ones for a helping hand for the opportunity to help create a beautiful outdoor living space. Entertaining outdoors is always better when accompanied by some barbecued treats! What’s more, it is a great way to socialise and spend quality time with family and friends over some delicious food. 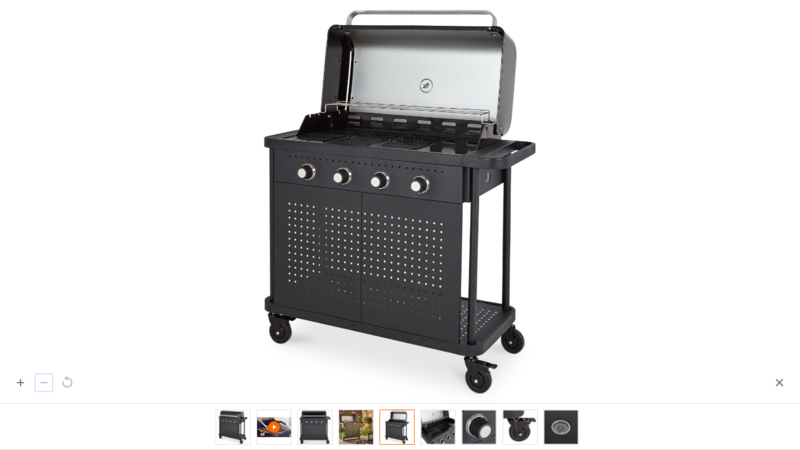 This 4 burner gas barbecue from B&Q is ideal for those wanting to cook up a storm for hungry guests, allowing you to serve tasty delights all summer long. Reading is always a truly relaxing past time, and even better when you can soak up the sun outdoors. 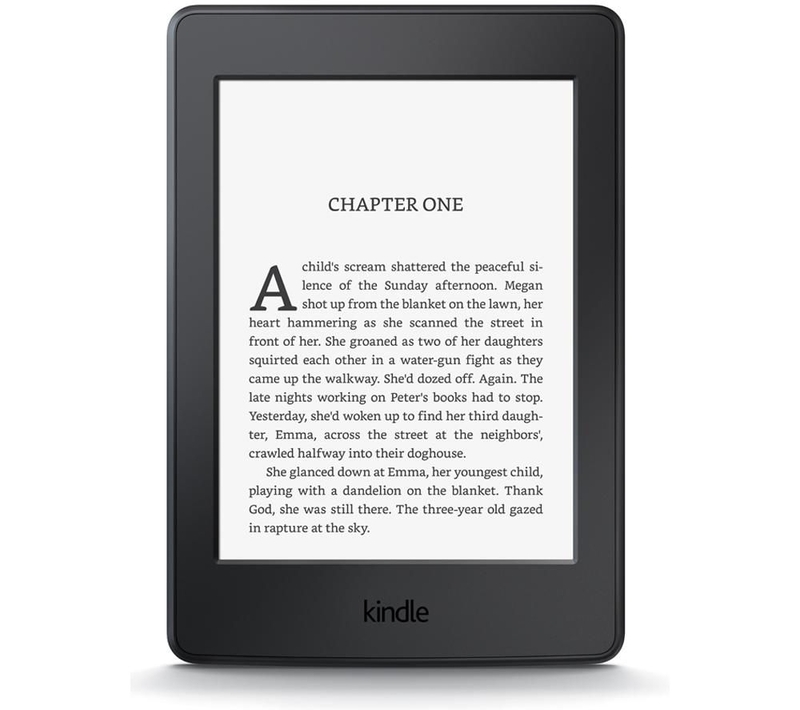 Why not kick-back in the garden with this Kindle Paperwhite, and dig into your favourite book whilst taking in the peaceful surroundings. Whether it be a classic novel or a thriller, choose from a selection of millions of titles all from the comfort of your outdoor living space. 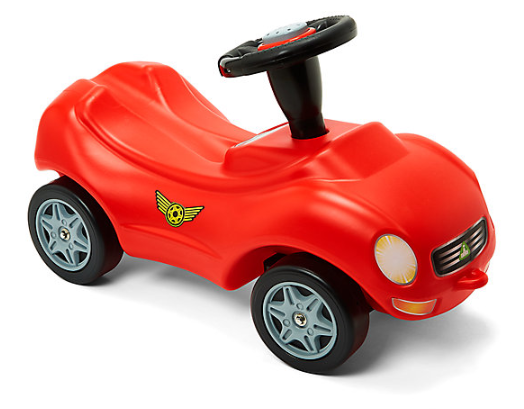 This colourful ride-on car from the Early Learning Centre is the perfect toy for little ones who enjoy escaping on their own racing adventure. Not only is it decorated with funky stickers, but the horn makes a realistic beeping sound so that children can zoom around the garden on their own mini racetrack – great for stimulating young imaginations and keeping children active outdoors. Who doesn’t enjoy watching fantastical bubbles float through the sky? 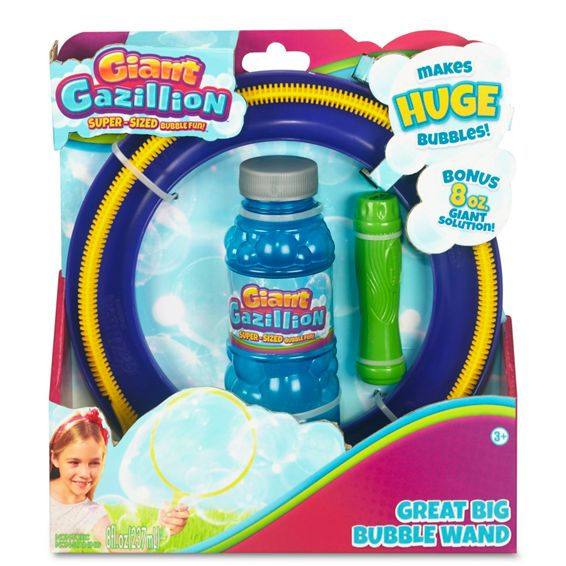 This gazillion bubble kit from Debenhams is sure not to disappoint. Simply dip the wand into the solution and wave in the air to create masses of super-size bubbles which will turn any outdoor space into a magical wonderland. Little ones will love dashing around the garden trying to catch and pop them too – a small activity that is guaranteed to bring heaps of fun. 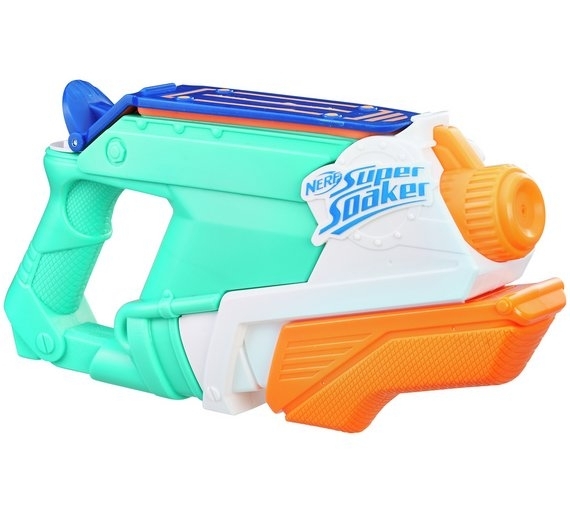 Big kids and little alike will love cooling down in the hot weather with this mean-looking Nerf super soaker. It’s a great way to get the whole family involved or simply entertain children and their friends in the garden this summer. Just make sure to aim and fire the water at any opponents before they get you first!